Pudina leaves are used in a variety of dishes to give a minty taste. Specially, mock tails and other soft drinks that need that extra dash of freshness. I personally love Shikanji, a drink like jal-jeera made in North India to beat the heat. There is this cute little pudina plant growing in my terrace garden. One month ago my husband was sorting out the pudina leaves when he suddenly ran to the terrace with a few stems in one hand and a digging tool in another. I was wondering what he was upto. He neatly potted the stems which had few roots. I was apprehensive about a plant growing out of it. After 2 days I noticed that the green stem had turned red. That was the first indication that the plant had caught roots. I was so happy to see the growth then on. The little stem soon became a heavily loaded plant. It was torn by my one year old baby girl ( she is not entirely to blame, I think the pigeons helped her 🙂 ) Anyway, this plant is a survivor. Love having it in around, so refreshing to even look at. For the herb mania, I decided to make Pudina Ke Gatte. 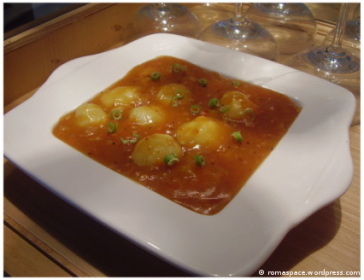 I saw this recipe on a show called ‘Rasm-e-rasoi’ that comes at 12 noon on 9x TV. 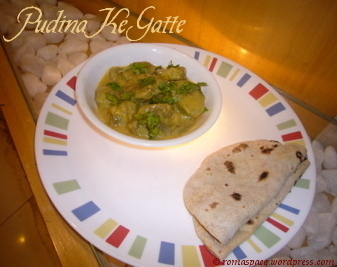 I really like the pudina twist given to the famous Rajasthani curry, Gatte ki Sabzi. Due to lack of fresh vegetables in the desert land, people in olden days came up with these innovative sabzis that could be had anytime with roti. This dish is made patiently in stages, Boiling , Shallow frying and finally preparing the gravy. However, its worth the effort and time. It surely tastes different from the usual Gatte Ki Sabzi , thanks to the Pudina and mustard oil. This is my entry to the Herb Mania organized by Ammalu’s Kitchen. Make a dough out of the Gatte ingredients. Make Rolls of the dough and place in boiling water for 5 – 7mins. Take rolls out gently and allow them to cool. Cut slices of Gatte from the rolls. Heat mustard oil. Shallow fry Gatte and keep aside. To remaining oil add hing, jeera powder and red chilly powder. Add the Gatte back and mix well. Now beat the ingredients for the gravy in a cup with some water. Add this paste to the mixture and let the gatte boil till the raw besan smell disappears from the gravy. Garnish with Chaat masala, lime juice and coriander leaves. The dough made for the Gatte should be slightly tighter than the one you make for rotis. At the same time, be careful not to let it become watery. If you feel its sticky , add some more gram flour and knead till its manageable. A month ago my dear friend and neighbour, Namita invited us over for dinner. It was the day of holi and we were tired after the day-long celebrations. We had a colored, water-filled bash in the apartment, after which we went to a couple of places to wish family members. By the end of the day I was glad I was invited for dinner as I didnt have the stamina to cook. 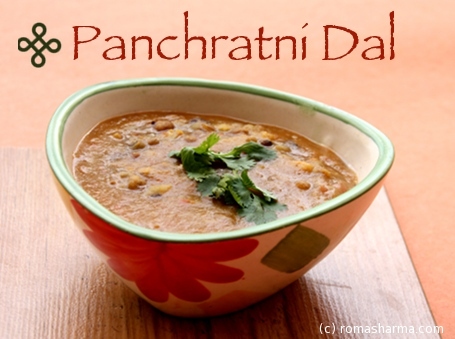 Namita had made an array of tradional Konkani dishes. After a discussion with her I learnt that Konkani food is fairly simple and very nutritious. They dont believe in using too much oil or spices. I noticed that the food had a flavor thats different from the other South-Indian cuisines. 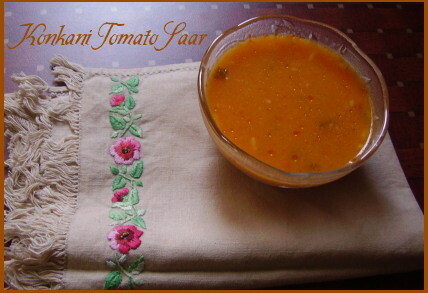 Tomato Saar for instance is one such simple curry which uses the usual South-Indian ingredients like tomatoes, coconut , chillies and curry leaves yet it manages to create a never-before taste. 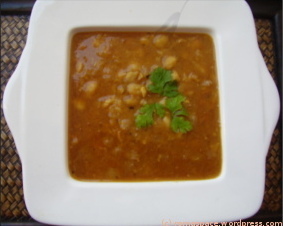 After we returned from her place I tried this Saar out and it was an instant hit at home. Ever since we have made it almost four times and still cant seem to get enough of it. Boil the tomatoes with green chillies till they are soft. Save the boiled water. In a little bit of oil roast the methi seeds to golden color. Grind the boiled tomatoes, chillies with methi seeds and coconut in a mixie jar. Now in the previously saved boiled water add the ground mixture and give it another boil. For the tempering heat oil. Add rai, curry leaves and pour over the saar. 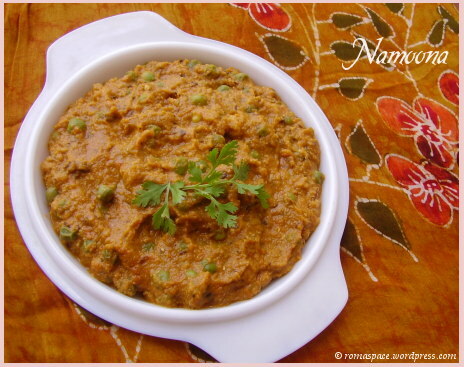 Namoona is a famous peas curry eaten in Lucknow. 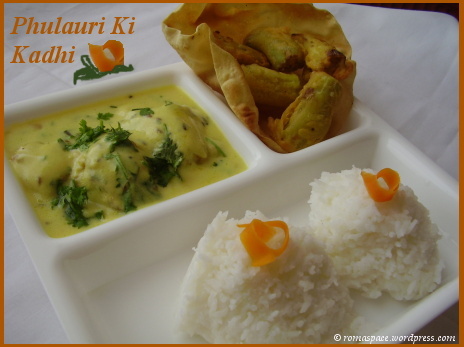 I had the opportunity of having it last week and I think its one of the tastiest curries one can have with roti. 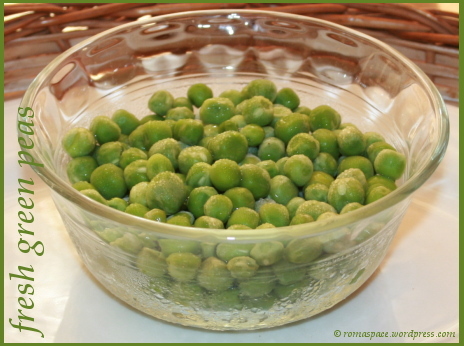 Green peas are in abundance right now. I bought a few kilos, pealed and froze them. So now anytime I suddenly have guests over this is one vegetable I can surely prepare. You might need a little extra time and effort as compared to other curries but its worth it when you finally get to eat something so exquisite. Soak musk melon seeds and kajus. Once soft, grind them with paneer, khoya and malai. Boil peas. Save a handful of them and grind the remaining. Heat oil. Add jeera and hing. Add Paste of onion, ginger, garlic. Fry well. Add tomato puree and continue to fry. Add tablespoon of the previously prepared melon paste to the fried masala. Continue to cook till milk smell disappears. Add boiled peas puree and mix well. Add previously saved boiled peas into it. Heat oil. Add red chillie powder, haldi powder and dhania powder. Add this tempering to the curry. Usually we use musk melon seeds but in case you cant find them you can use water melon seeds instead. This is one of the oldest and all time favorite recipes of mine. Somehow I never got a chance to make it. May be because I was always skeptical about my baking skills. Today I managed to bake this for our Special Sunday lunch. It turned out well. I intentionally made it a bit lighter than the original recipe because my husband cant digest heavy milk products in his food. Being a total Indian at heart I couldn’t keep oil out of this dish. So I tweaked the original recipe a bit to suit my requirement. Melt the butter in a saucepan. Add maida and fry till it turns opaque. Add milk and boil the sauce. If it appears too thick add more milk till the sauce is moderately pasty. Add grated cheese, salt and pepper. Mix well. Stir fry vegetables in oil with some salt till they are half cooked. Boil pasta with a Pinch of salt, till its soft. Mix into the stir fried vegetables. 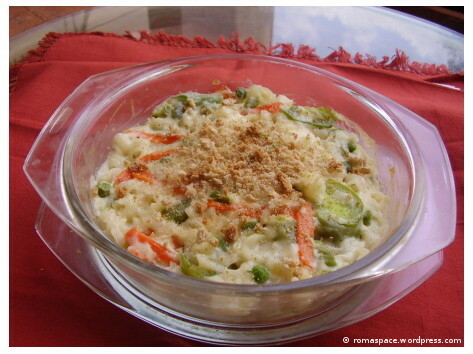 Add the white sauce to the mixture of vegetables and pasta. Add some pepper powder. Mix well. Preheat oven at 200 °C. Pour the vegetable pasta mixture into a baking dish. Pour Olive Oil over the dish and mix well. Bake at 200 °C for about 15 mins. In this dish salt is added a number of times at different stages of preparation. Care needs to be taken to ensure that the overall quantity of salt does not become too much. If you don’t have bread crumbs you can quickly make them. Microwave a piece of bread for 30 secs and leave it outside till it dries up. Crumble it and sprinkle over the dish. While preparing the white sauce pour warm milk into the fried maida. This will prevent lump formation due to temperature difference.